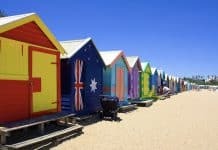 The Melbourne Kamal Haasan Welfare Association (MKHWA) organises a musical extravaganza to raise awareness about blood donation. Blood donation is an important life-saving act that costs nothing to the donor, hence it is imperative that the conversation around it is a continuous and constant one. 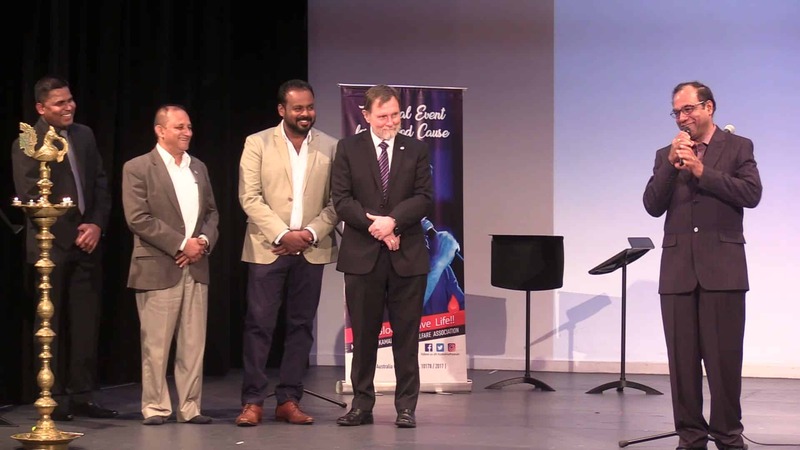 And that was the motive behind the recently organised musical night by the Melbourne Kamal Haasan Welfare Association (MKHWA) on the eve of the legendary actor’s birthday at Kel Watson Theatre, Forest Hill. 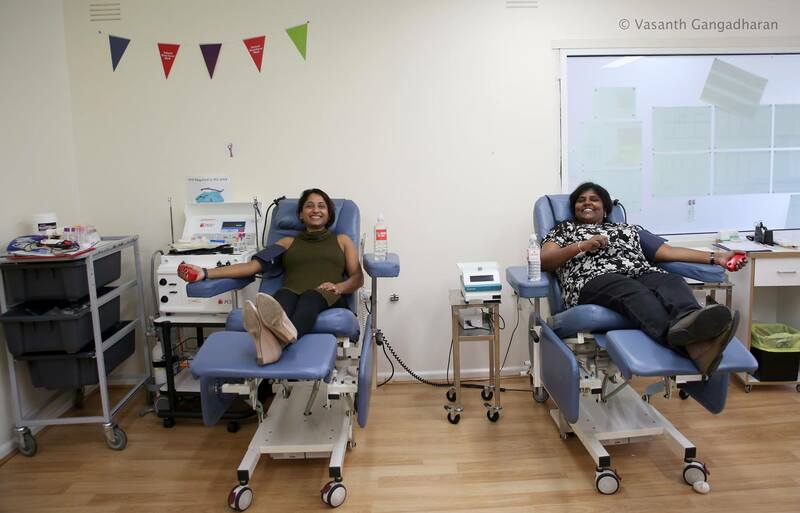 “We wanted to create blood donation awareness among the Indian community,” Mohanraj VJ, President of MKHWA, told Indian Link. “We work in conjunction with Red Cross and co-ordinate with interested donors and guide them accordingly. The evening began with a lamp lighting ceremony by Mr. Shan Sutharsan (CEO, Vansan Constructions and film producer), Mr. Vasan Srinivasan (community leader and member of the Australian Multicultural Council), Mr. Jim Goodin (Chairperson of Mental Health Foundation, Australia) and Mr. Raja Kailasam (President, Melbourne Ayyappa Seva Sangam). The organisers were also able to get an exclusive AV from Kamal Haasan which was played at the start of the event. 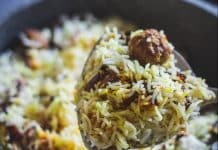 Started by a group of friends in 2017, MKWHA’s mission is to “Think Globally and Act Locally” by supporting social awareness programmes within the Australian Indian community and help people who are in need of food, money and other essential goods through various welfare and fund raising activities. 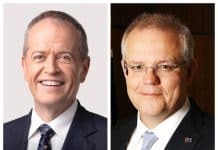 Along with a burning desire to give back to the society, the MKWHA members also wanted to create a space that can provide a sense of belonging and identity to the numerous Indian migrants who now call Australia home. But why a welfare association dedicated to Kamal Haasan? Vasanth Gangadharan, Secretary of MKWHA said that the only intention was to give back to society along with staying connected to our roots. The idea to name it after Kamal Haasan arose from the fact that apart from being a celebrated actor, he has contributed immensely to the field of arts, movies and now to society as a politician too. 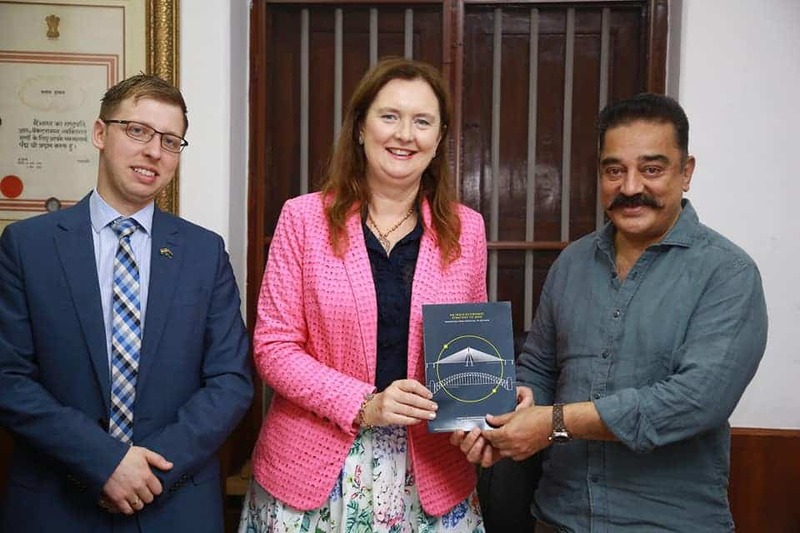 Ms Susan Grey, Australian Consulate General in Chennai, meeting Kamal Haasan on November 13. For the musical extravaganza, a large number of singers and musicians came together to dedicate their skills and time to this great cause. A true tribute to the actor, the theatre reverberated with melodies and hit songs from Kamal Haasan’s films, both Tamil and Hindi. The night ended with an electrifying dance performance by Natya Entertainment, again to a medley of Kamal’s hit songs. Shriram’s latest book, Let Me Go was also available for purchase at the event and a percentage of the profits were donated towards the fundraising efforts. 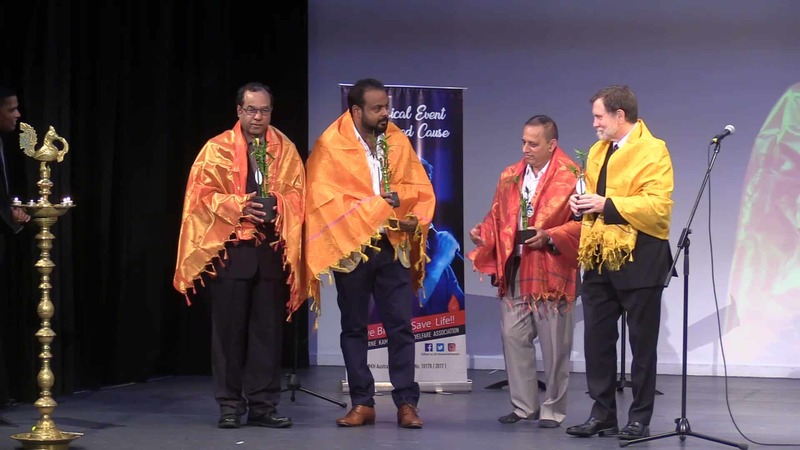 Karthik Sam, member of the local music group Ooh la la, said that he and his team members were extremely pleased with the association’s efforts and the event was a well-organised one which motivated the singers to perform to their best. Inspired by the success of the musical night and a great response from the audience when it came to registering as blood donors, MKHWA plans to carry forward its social activities in various realms. If you wish to be part of this association, visit Melbourne Kamal Haasan Welfare Association #KH Australia Club (@AusKamalhaasan) on Facebook.